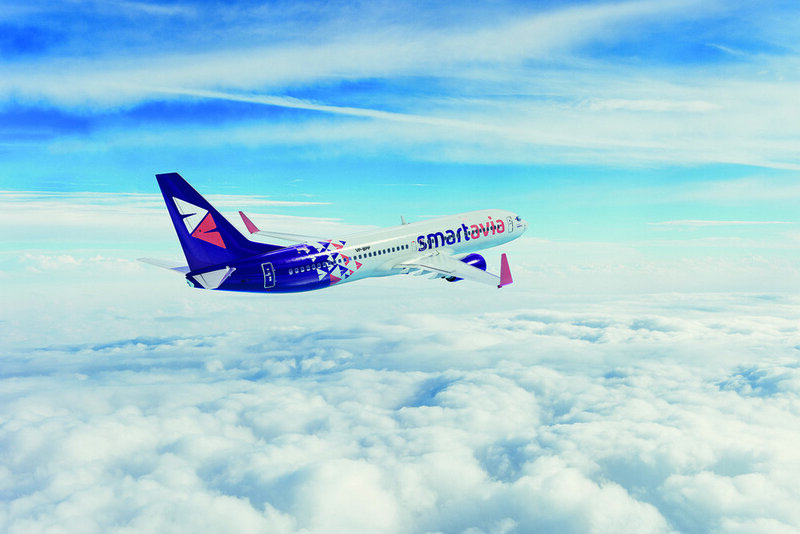 Russian airline Nordavia is rebranding as Smartavia. This airline has close links to Red Wings airlines, that underwent its own rebranding recently, so it seems that, for the time being, they will continue to operate as two separate airlines. One of the apparent driving factors behind the rebranding is that there are already other airlines in Russia with “Nord” in their names, such as Nordwind and Nordstar, which can lead to some confusion. The airline, that has changed hands a few times in the last few years, operates mostly in the North-West corner of European Russia, but is already planning on expanding its geographical footprint. It is also renewing its fleet, transitioning from Boeing 737-500s to Boeing 737-700 and -800 (it expects to get one of the former and five of the latter before the end of this year). Smartavia will continue operating as a full service carrier.